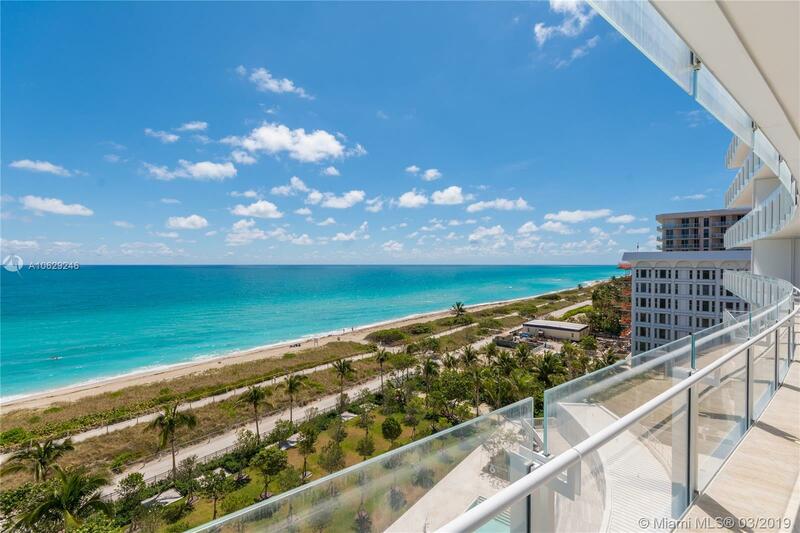 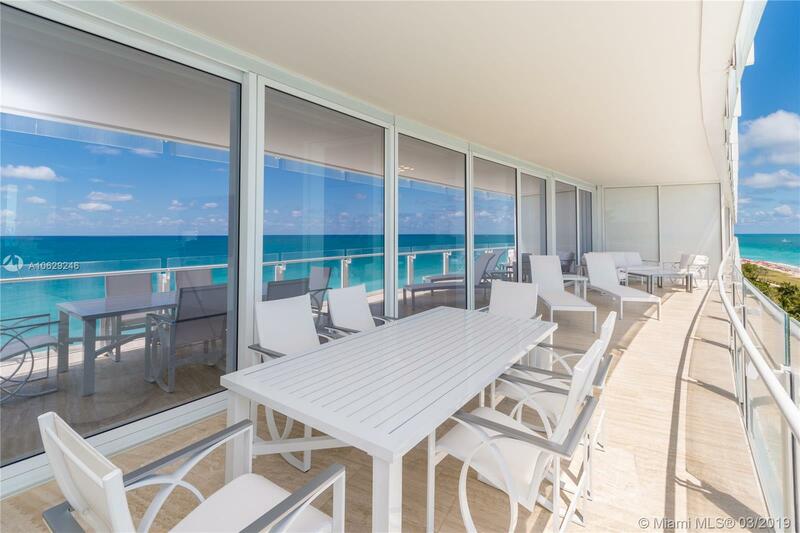 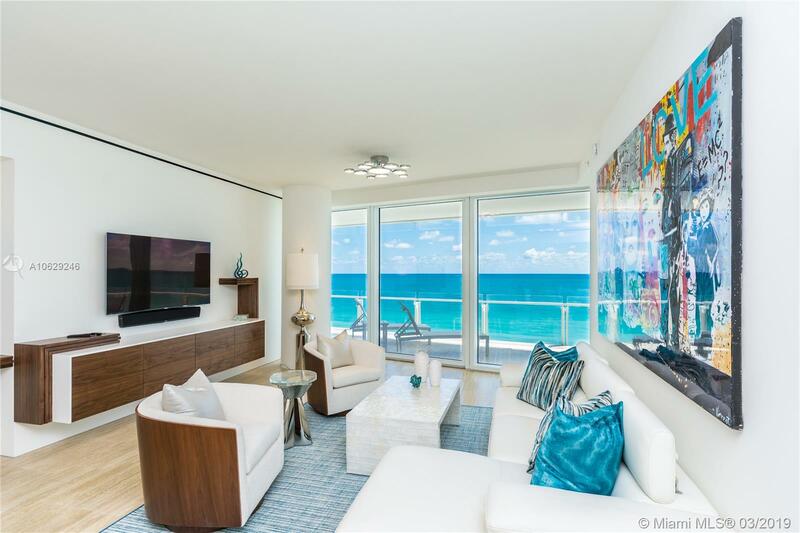 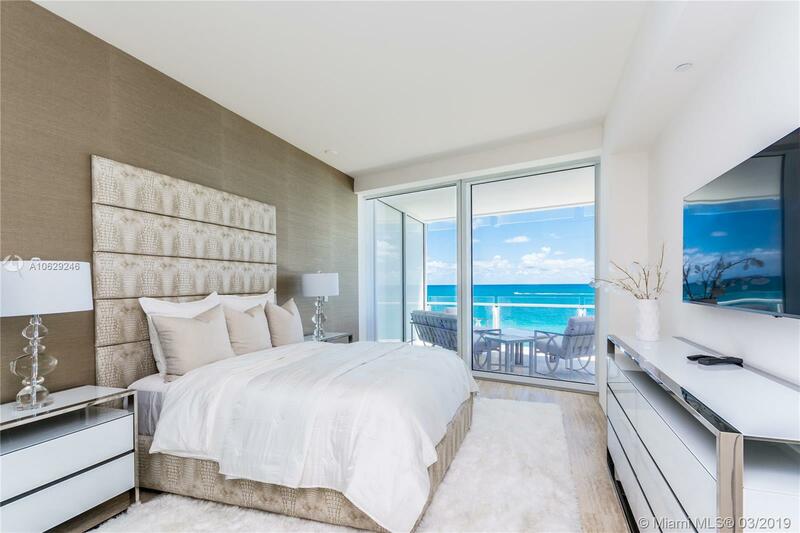 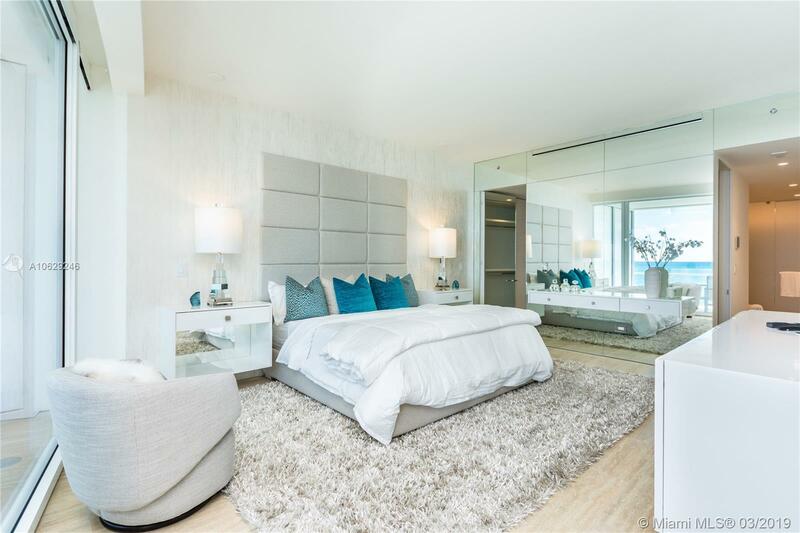 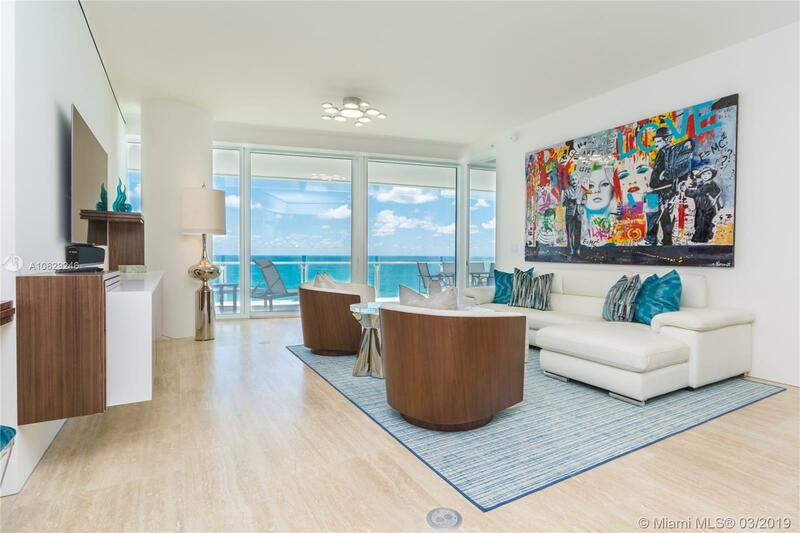 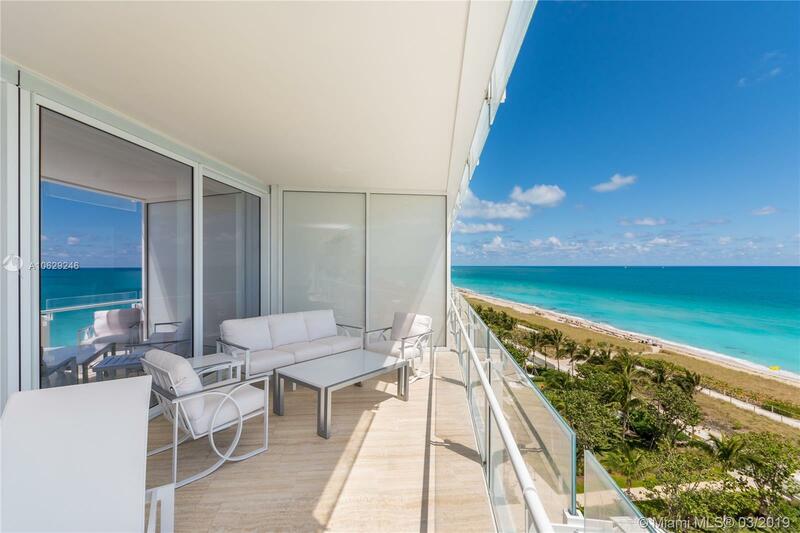 "9001 Collins Ave #S-705 Surfside, FL 33154"
This luxurious, brand new and completely furnished 2 bedroom& den condo offers breath-taking, direct ocean views from each bedroom and living room. 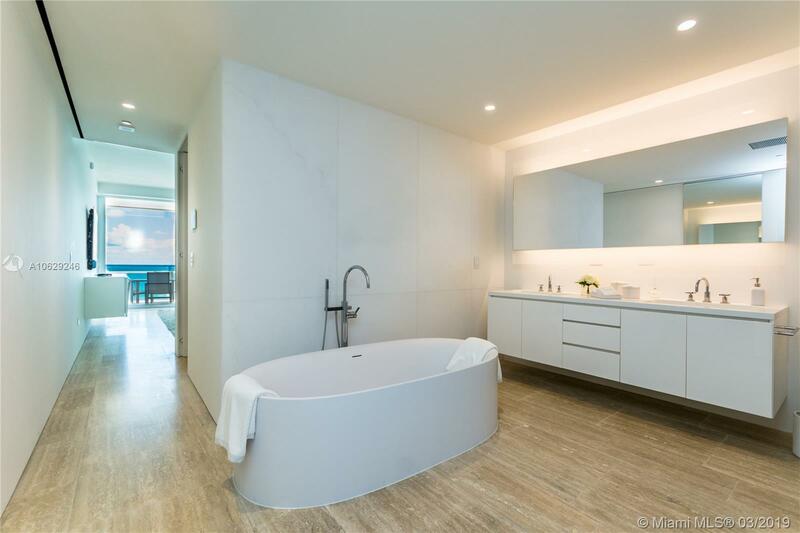 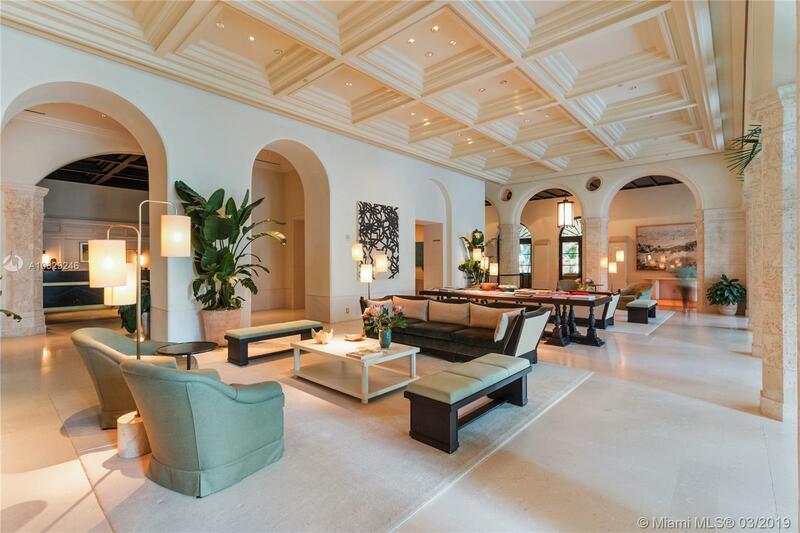 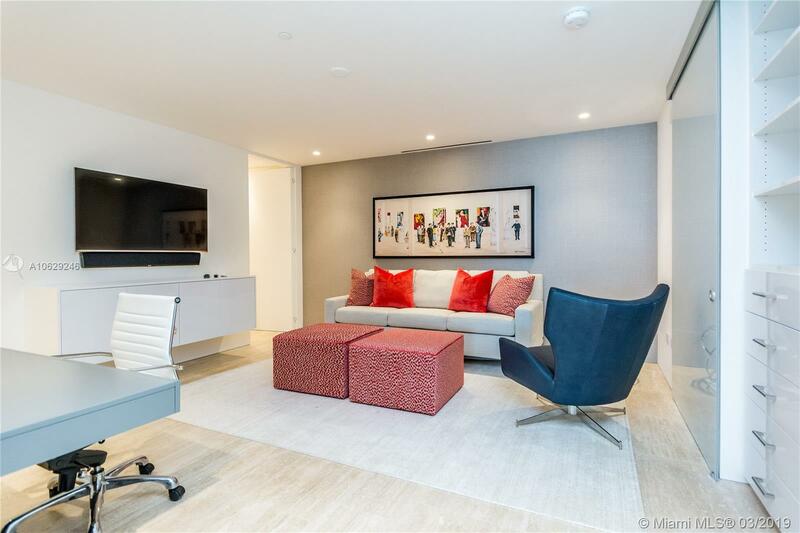 This condo has been featured on the cover of Architectural Digest. 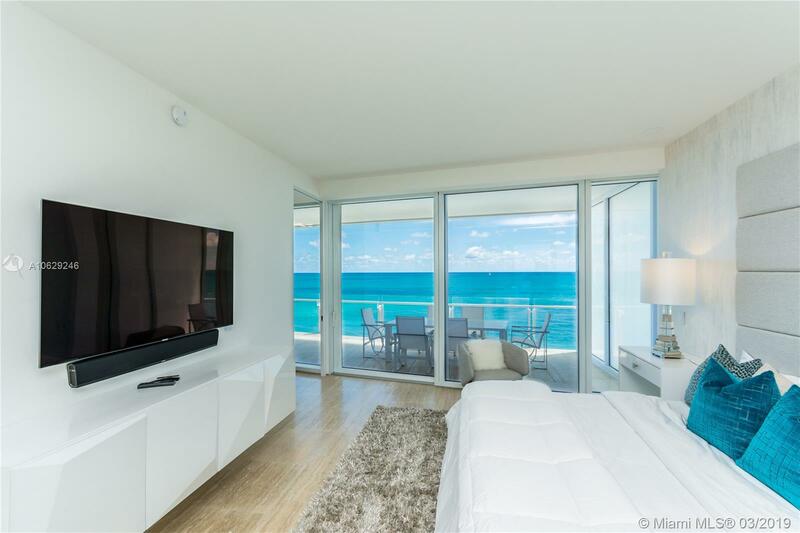 It’s fully automated with smart home panels controlling lighting,music,audio, climate,and drapes.The balcony directly overlooks the ocean is perfect for outdoor entertaining and relaxation. 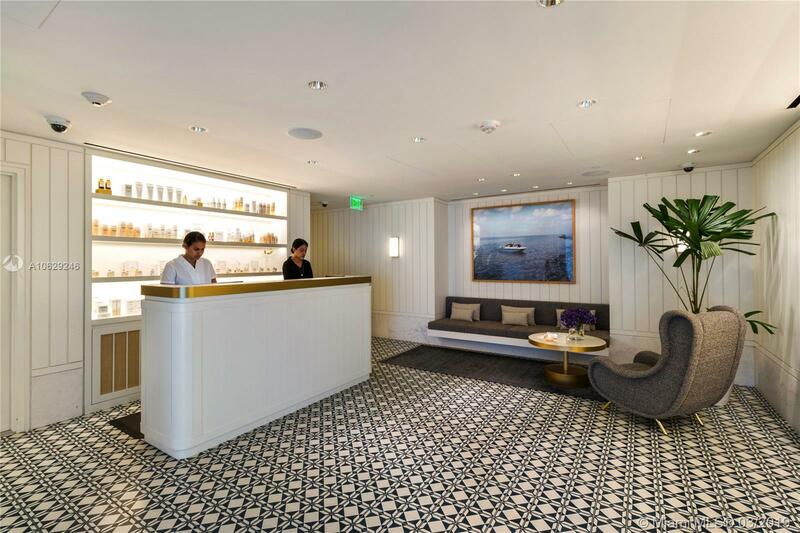 The Surf Club at the Four Seasons is a prestigious condominium with full access to all Four Seasons featuring white-glove service and luxury amenities,concierge,valet, bar, beachside,café, four pools, two gyms, a full-service spa, and in-house restaurants Le Sirenuse &French Laundry. 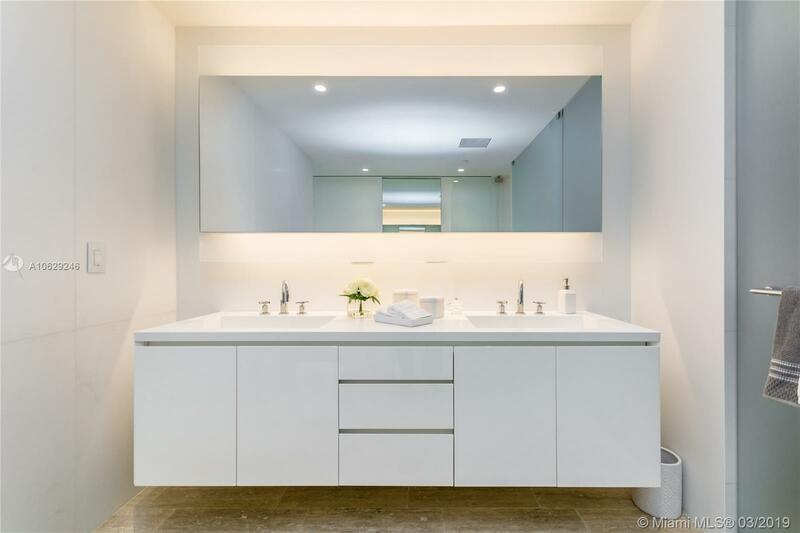 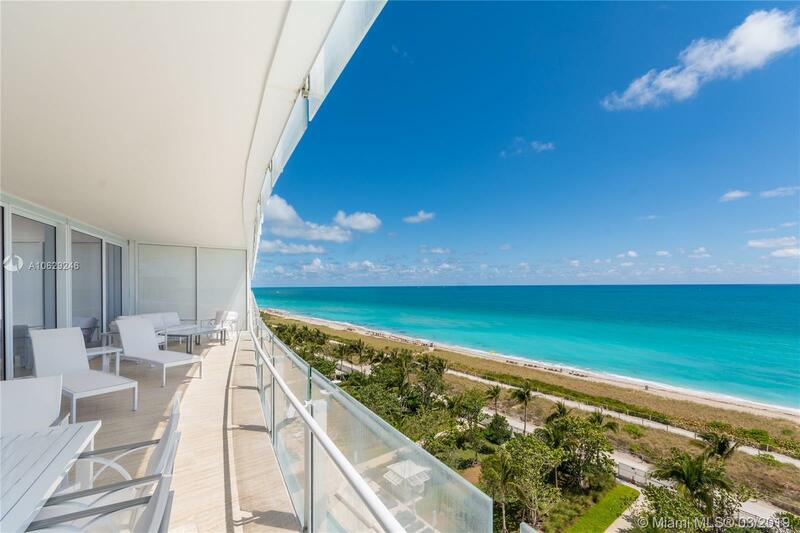 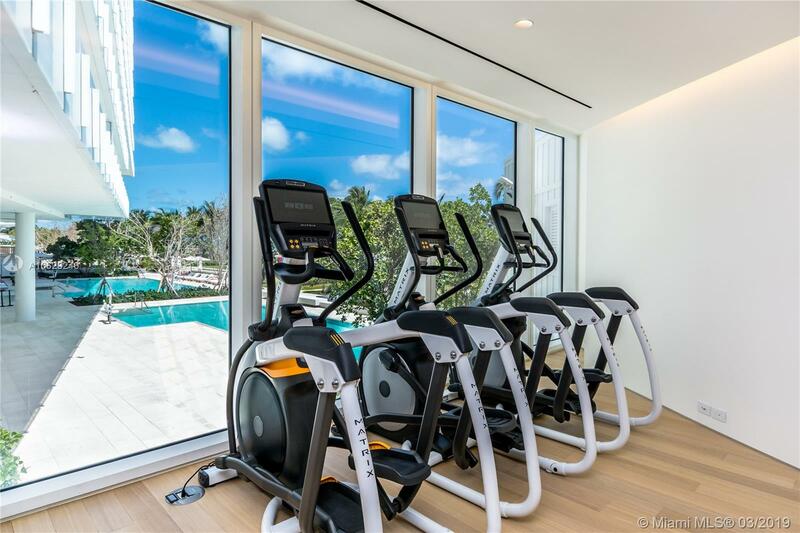 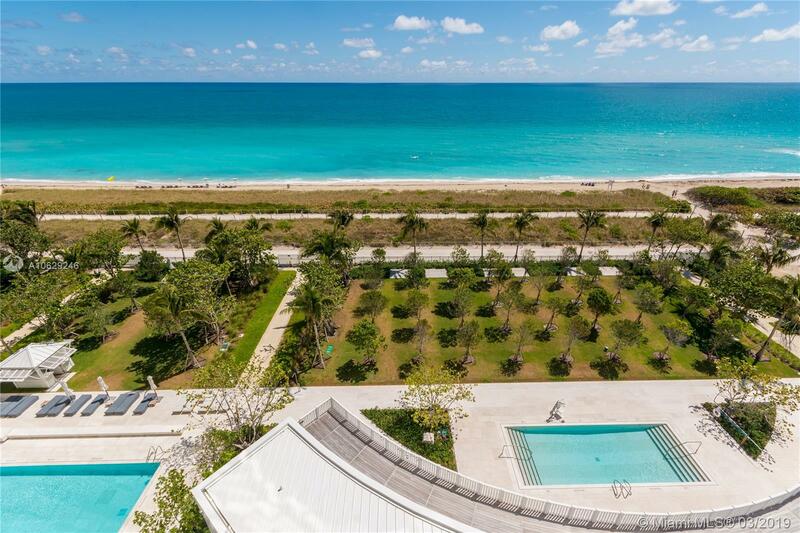 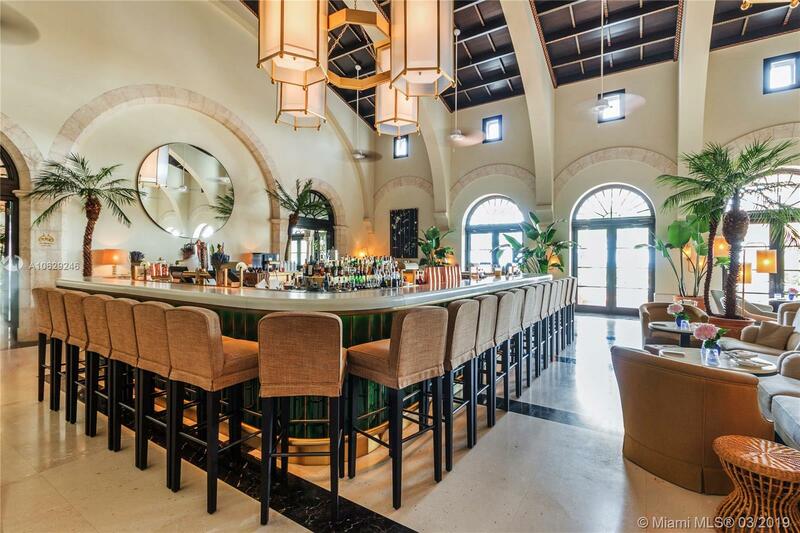 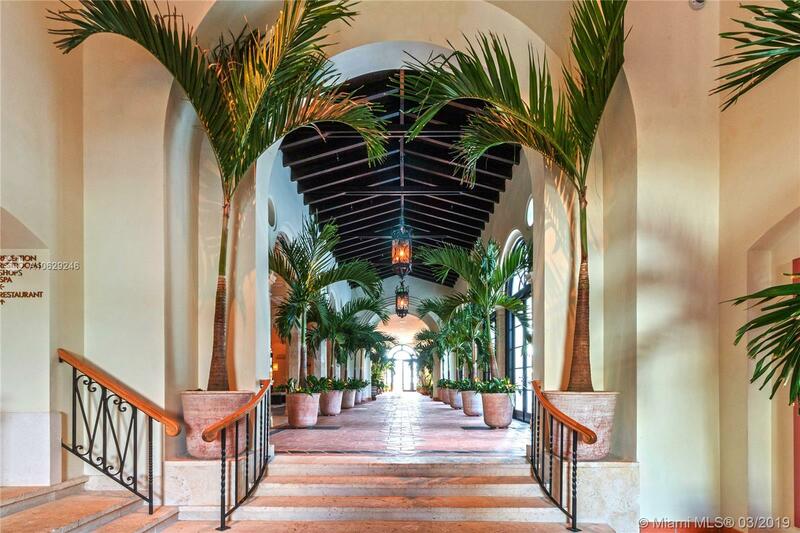 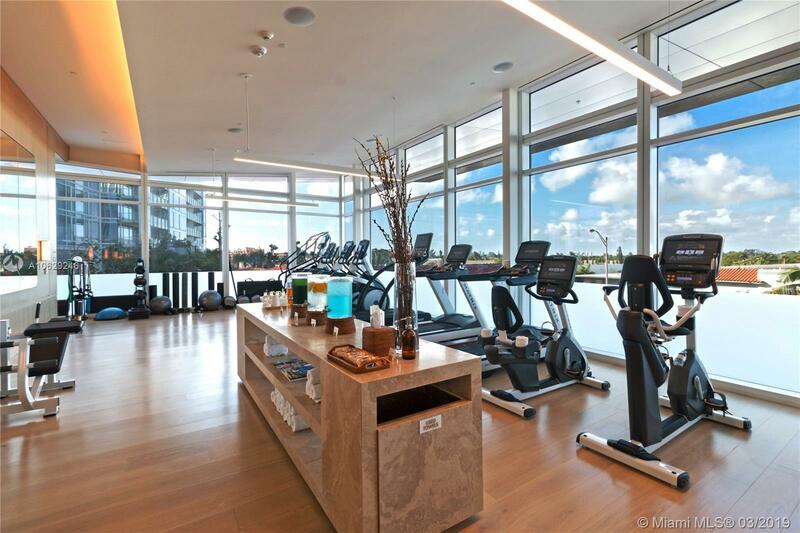 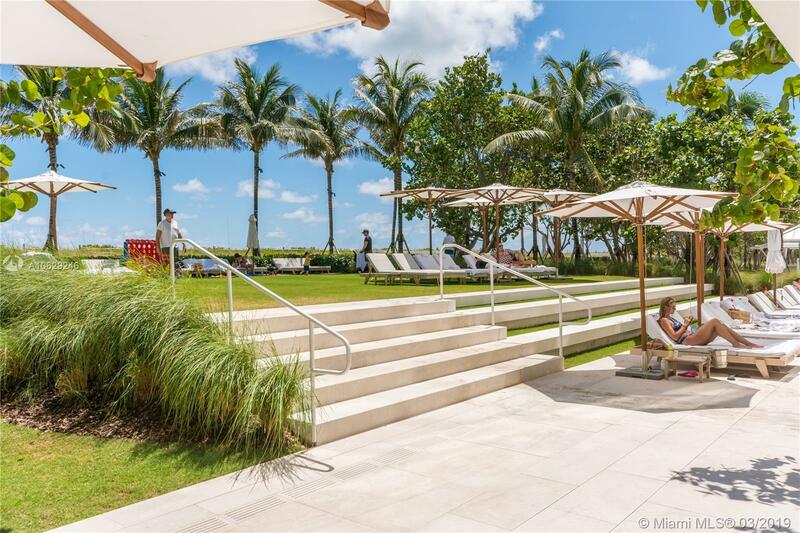 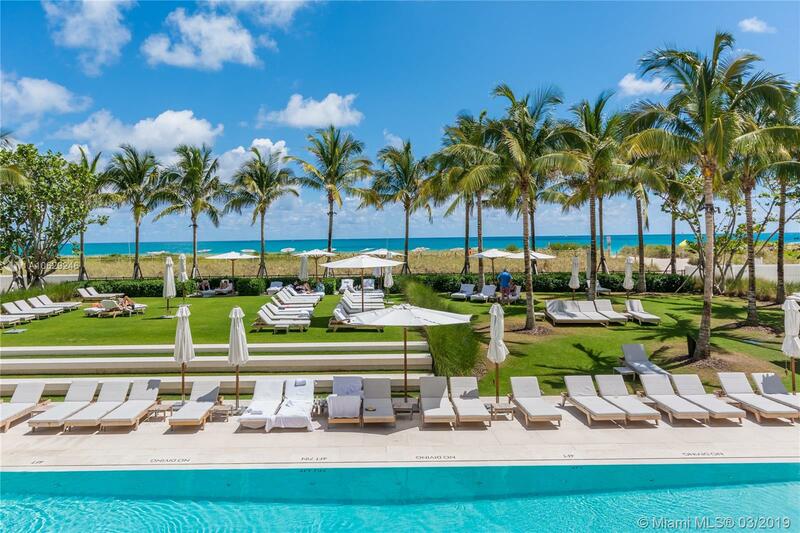 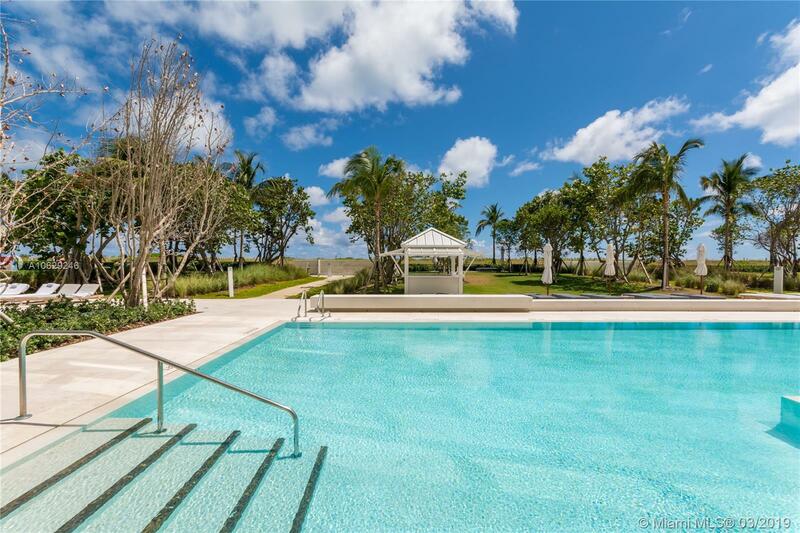 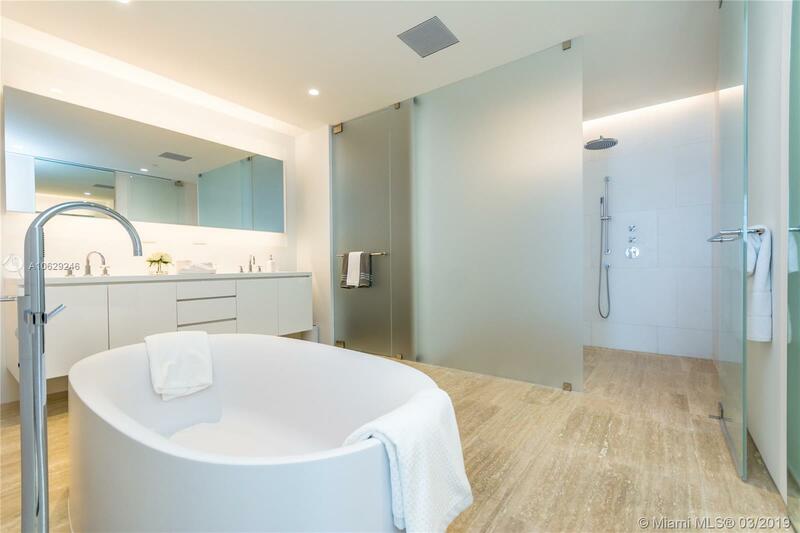 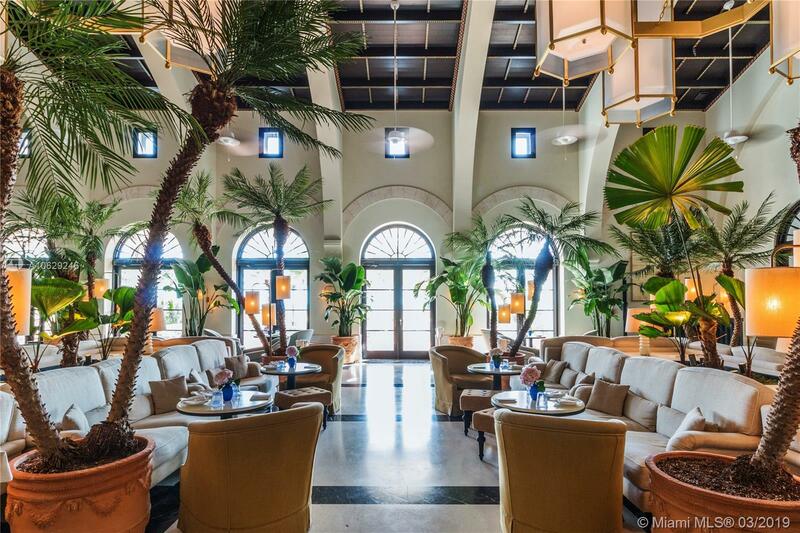 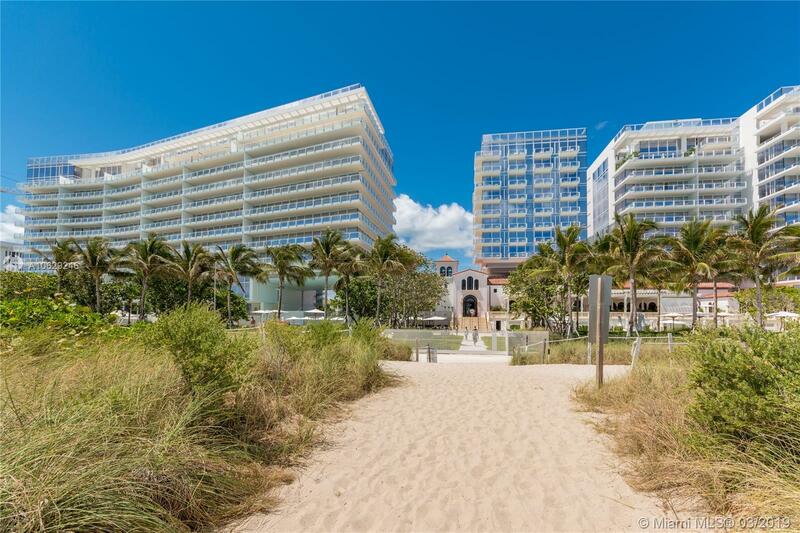 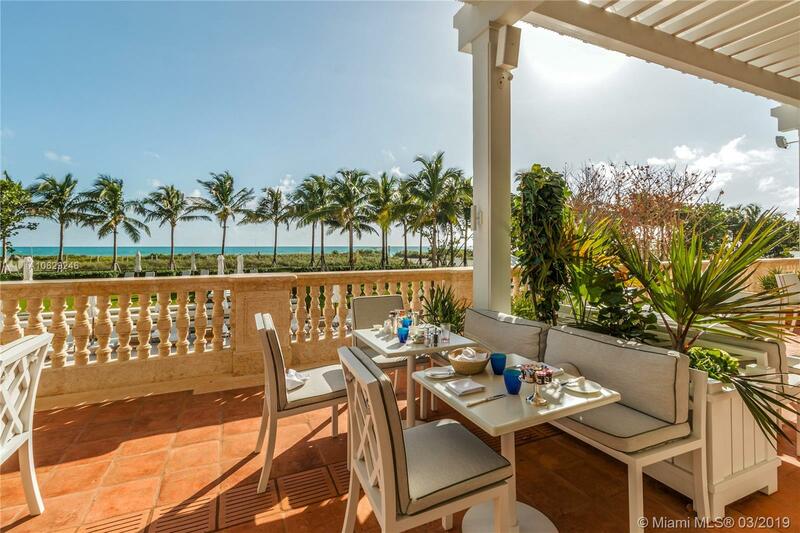 Minutes away from Bal Harbour and Miami Beach nightlife.available for summer season for 25000 a month.